It’s everywhere. No matter what is discovered using a search engine, it all provides the exact same thing. The only thing that makes this concept great all depends on how well it’s established. The growing concept at hand is labeled internet marketing. By definition, it is marketing that generally promotes products or services over the internet. So, why would it be so important to consumers or even a business? Why would anyone care if their website is marketed? To be frank, most websites are established to have either their name known or promote a particular item or service. Just like a tangible, brick and mortar establishment, someone has to promote their name in order to get noticed. If the said business is not noticed, they fade away or have someone more known take the spotlight. 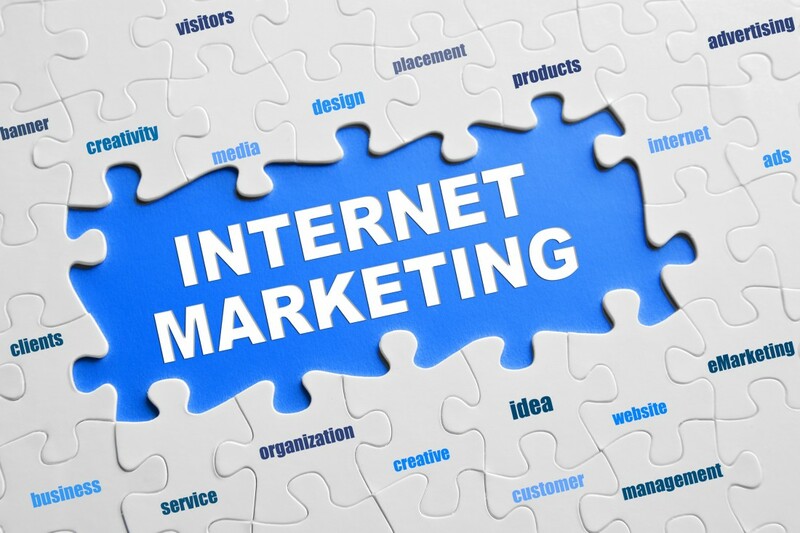 To elaborate a bit more on internet marketing, lets take a look on how it’s broken down. There are various types of internet marketing, such as search engine optimization (SEO), social media marketing, and display marketing, just to name a few. What all of these have in common is that it produces more traffic towards the said website at hand. It enables companies to push out their brand onto the internet depending if it was word of mouth or found though the use of keywords on search engines. The most compelling evidence in this subject highlights the use of SEO. Internet marketing dishes out different ways to indorse websites, but knowing how a business is able to direct traffic by the use of keywords a godsend to their growth. SEO enables this particular drive which gives companies a better “ranking” on search engines like Google, allowing them to be found by the use of certain words and how it’s sponsored. Other internet marketing tools, like display advertising, gives a voice to companies via blogs and articles, permitting them to be found easily though searches. In spite of these facts, what’s to stop any business out there to perform their own type of internet marketing? Why would people outsource their time and money to search out these “mystical website ninjas” when they could do it themselves? In reality, you could make a blog and then promote anything to your heart’s desire, stating how awesome a service is, or even going as far as posting your logo to multiple sites. If that’s the case, are you sure that your website is good enough for someone to browse in, because if not, consumers could rate you negatively and now you have to provide damage control. On top of that, what if you were number one but the search engine changes it’s algorithm on how it searches for things; will you know what to do? To bring things back into light, this is why internet marketing is so pivotal in making a business blossom. Local companies like Strategic Media, which are one of many successful companies orbiting around internet marketing in Tampa and Pinellas County, allows their clients many different services in order to make them well-known in their area and even nationwide. To summarize, internet marketing is more than just writing up a blog and putting your face on website. It gives businesses an additional resource to go to when considering how to put their name out on the internet. They provide all of the content optimizing a website deserves, allows promotion via blogs and articles placed around to numerous sites online, and seeks efficient ways to make your website at or near the number one spot as much as possible. When considering a company, whether it’s internet marking in Tampasuch as Strategic Media, make sure it has enough experience and knowledge to keep your company going in a changing technological world.